Returning for a second year to the show will be the Destinations Theatre where travel experts, Telegraph journalists and adventurous celebrities will share their Trips of a Lifetime, passion, insider knowledge and tips. Covering all corners of the globe, speakers such as Jane Archer, Anthony Lambert and Paul Hart, as well as seasoned explorer and marine adventurer Monty Halls, will headline the show giving visitors insight into the latest popular destinations, insider knowledge that can only be discovered by personal advice and a wealth of ideas to help you plan your next trip of a lifetime. Also returning is the Cruise Lines Theatre where visitors will get to take advantage of the opportunity to discover all the exciting aspects of cruising. The theatre is a great asset for those new to cruising, providing a wealth of information all in one place and for those experienced cruise-takers, fresh ideas on what to do next. 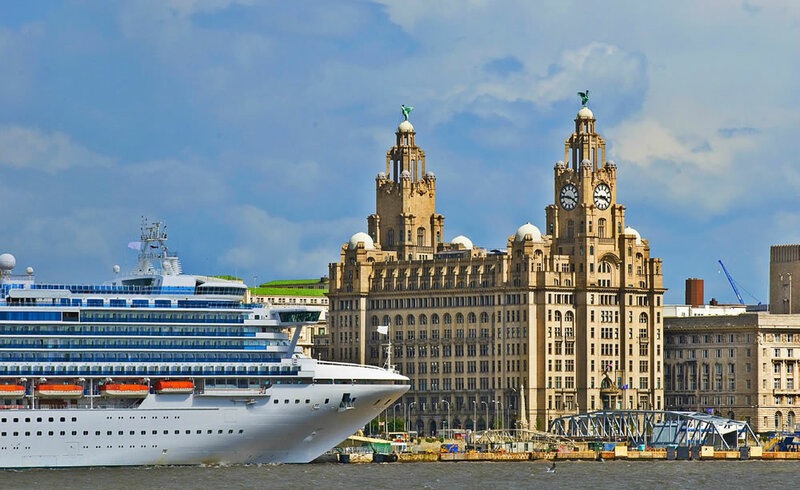 Learn about small ships and tall ships with John Wilmott, the history of Cunard with Eric Flounders and take part in a Live Cruise Clinic hosted by John Cooper from The Holiday & Cruise Channel. Attending the show will be exhibitors Viking Cruises, Noble Caledonia, Hurtigruten, Dominican Republic Tourist Board, Korea Tourism Organisation and Incredible India. World of Cruising will be exhibiting at this year’s The Telegraph Cruise & Travel Show hosted in Exhibition Centre Liverpool in October. Details about the show can be found here.